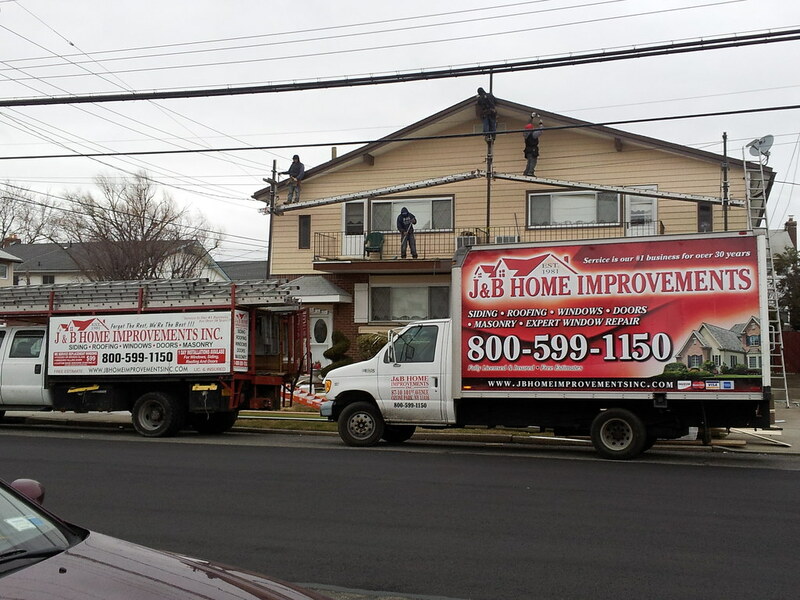 J&B Home Improvements repairs replacement windows! Have a draft when closed? Unable to lock your windows? Is one pane of glass foggy? Have a leak through your window? 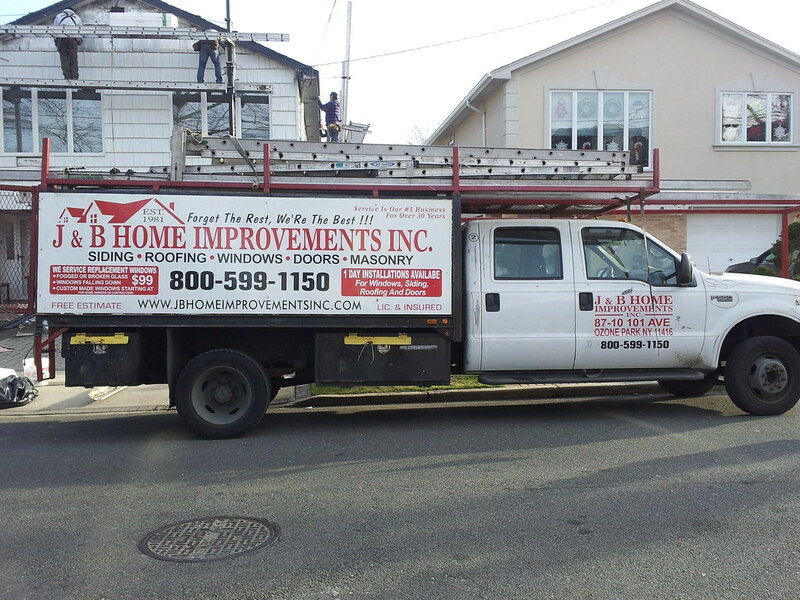 We repair replacement windows, regardless of who installed them! 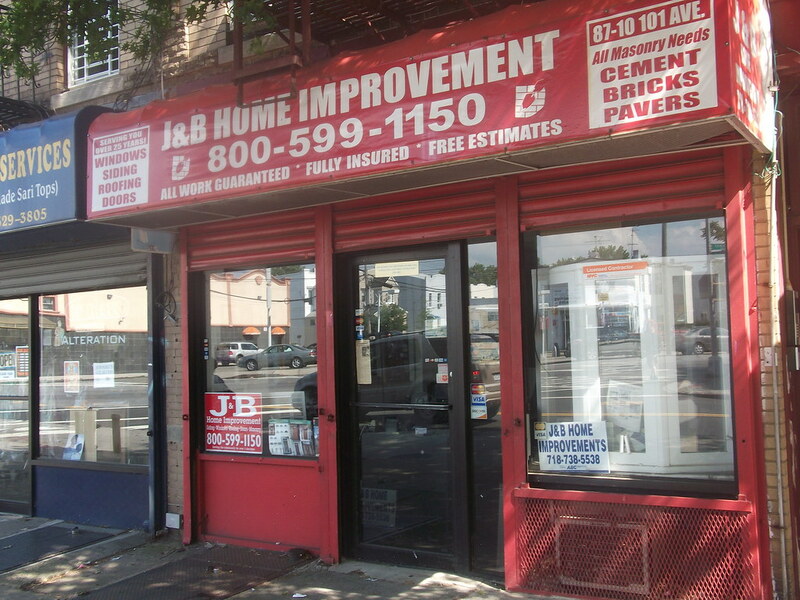 J&B Home Improvements carries the parts to repair your replacement windows! 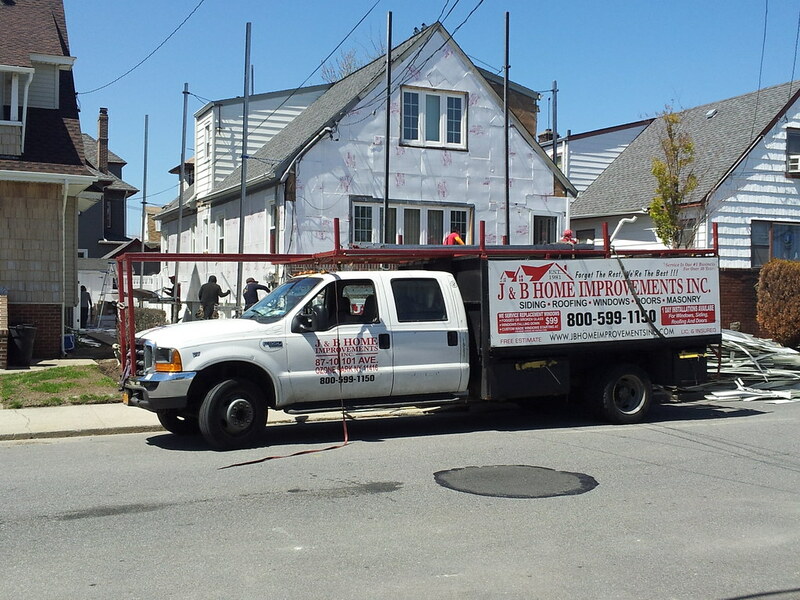 Call J&B Home Improvements today to schedule your replacement window repair!